Ilayaraja literally showered some of his best tunes to S Janaki – K J yesudas singing pair . Tamil stands second in terms of number of songs sung by them as Malayalm had 100′s of songs from this duet pair . Most of the songs recorded by them were excellent melodies and equally popular massive hits. 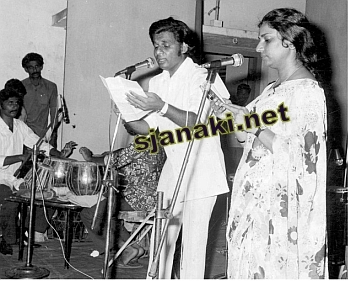 S Janaki always had words of appreciation for Yesudas, especially for his melodious vocals and we can find the mutual admiration in the melodies recorded by them. Let it be soulful Vellai Pura ondru or romantic Thoongatha Vizhigal rendu or melodious Thendral vanthu ennai thodum .. they just leave a magical spell on the listeners with their songs . 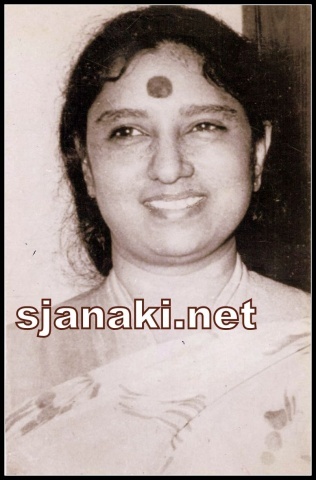 Yesudas – Janaki Tamil MelodiesClick Here..